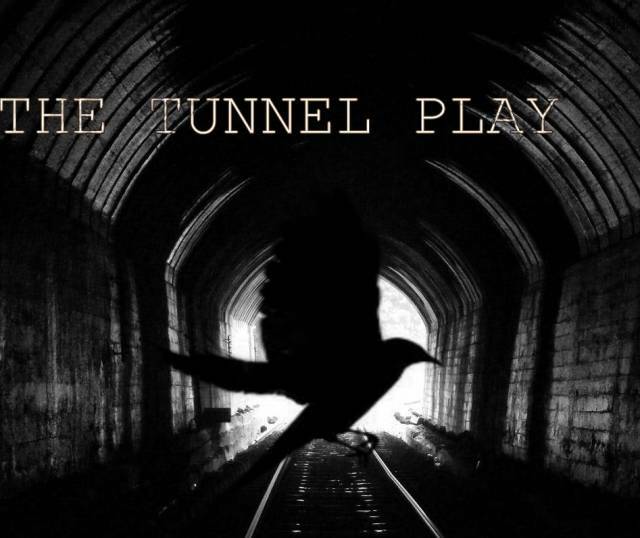 Indie Production of the Week: FringeNYC "The Tunnel Play"
We love FringeNYC shows because they bring us something authentic and beautiful, giving voice to everyday communities and providing a platform for many independent theater companies to thrive and make a stand. This week, we took a look at the world premiere of The Tunnel Play. Produced by The Dirty Blondes, written by Artistic Director and playwright Ashley J. Jacobson, and directed by Courtney Self Laine, it's "A new urban myth explores what it means to make dollars, have things, and live a valuable life." Here are StageBuddy's top three reasons to make it to the Kraine Theater before their last performance. Set in the present day where many struggles for inequality are overlooked on account of misrepresentations and an overwhelming lack of care, The Tunnel Play helps shift perspective and awareness. The play is about two women who live in a subway, the pending storm of the century and the collision of everyman Collin. Jacobson shrewdly comments on the values we place on life through the emotion portrayed in this production. It's quite easy to gauge success based on how many seats are filled in the house or how much a show spends on lights, sound, and other areas of production. When finances don't play a main part in your production, the ingenuity and craft of those involved bring your show to the next level. Courtney Self Laine is a true blessing to work with, a talented woman who trusts her abilities and effortlessly guides. A beautifully constructed F train is the set for the show where the actors on stage (Laura Bogdanski, Chelsea Wolocko, Ryan Guess, Dondrie Burnham, and Brett Epstein) perform tremendously with their bodies and voice. This team really knocks a punch in this year's Fringe competition. For more on FringeNYC shows, click here. Glenn Quentin is an Actor, Writer and Producer born and raised in Miami, FL. Grateful for the opportunity to work and play in the city of New York. Interview: Albee Veteran Kathleen Butler Directs the Refreshing New Farce "Delirium's Daughters"